There are 7 prefectures, Fukuoka, Saga, Nagasaki, Oita, Kumamoto, Miyazaki and Kagoshima in Kyushu island. The features of Kyushu are a rich history, a lot of hot springs, active volcano, various local foods, beautiful islands and coasts. 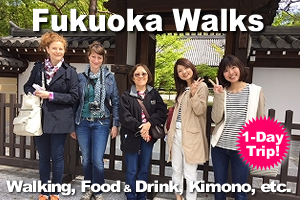 Especially Local people is so friendly that you will find southern hospitality in Kyushu. 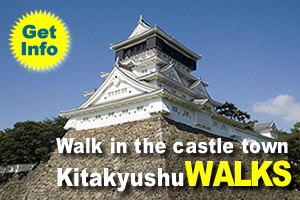 We introduce some sample travel itineraries in Kyushu here, but there are many places that you should visit in Kyushu. These are some of them. We are very happy if you ask us about your travel plan in Kyushu. After you arrive at Fukuoka International Airport, if you have time, let’s walk around Hakata which was old city in Fukuoka. 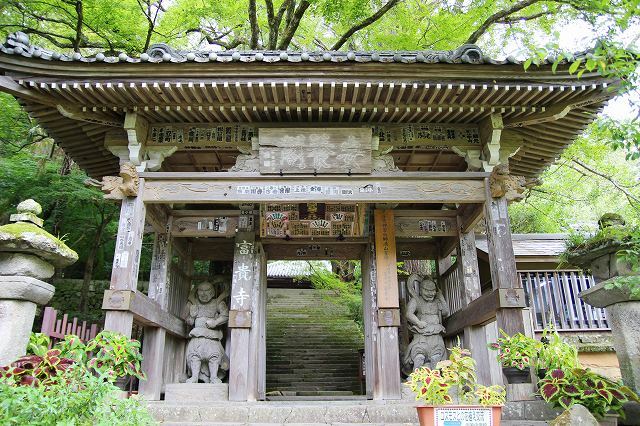 You know that Hakata is a historical place by visiting temples and shrines. 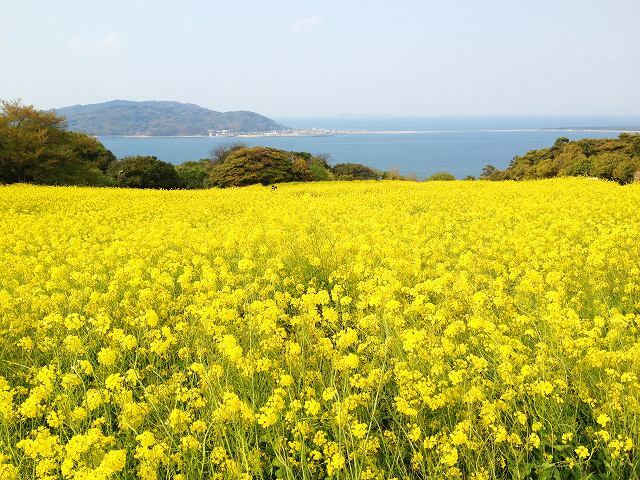 It is a good idea to visit a small island “Nokonoshima island” to have a time relaxed pleasantly. Let’s have dinner at Yatai! Street stalls “Yatai” serving tempura, ramen, oden, yakitori and so on are very famous in Fukuoka City. 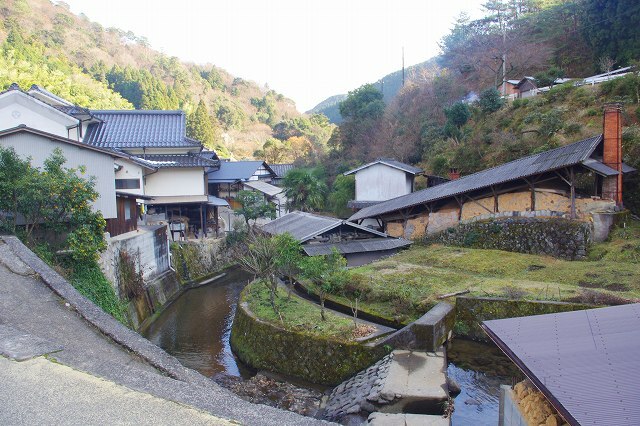 In the Edo era between the 17th and 19th century, Mamedamachi town in Hita City was in the direct territories of the Edo bafuku (called Tenryo) and flourished as a center of commerce and finance in Kyushu. The town is designated as the Nation’s Preservation District for Groups of Historic Buildings. 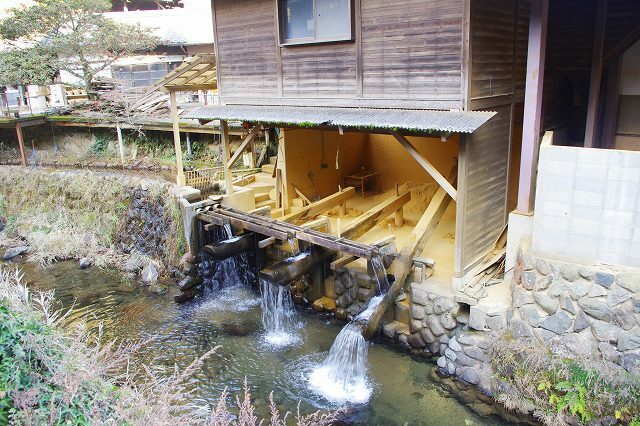 So trading houses and treasures of the Edo period remain and old townscapes are preserved. 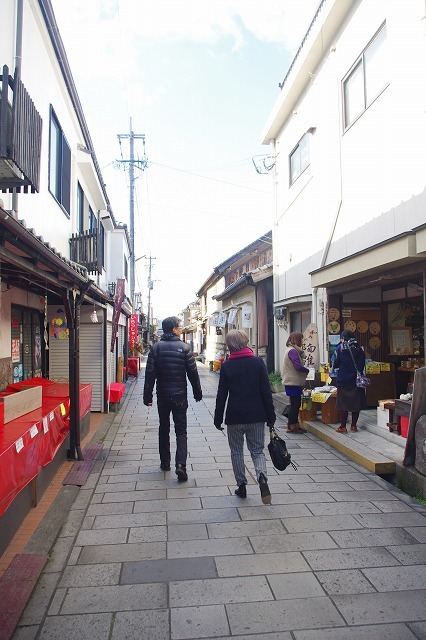 You will be able to enjoy museums, sake brewery, miso, soy sauce, eateries, cafe by walking around the Mamedamachi town. 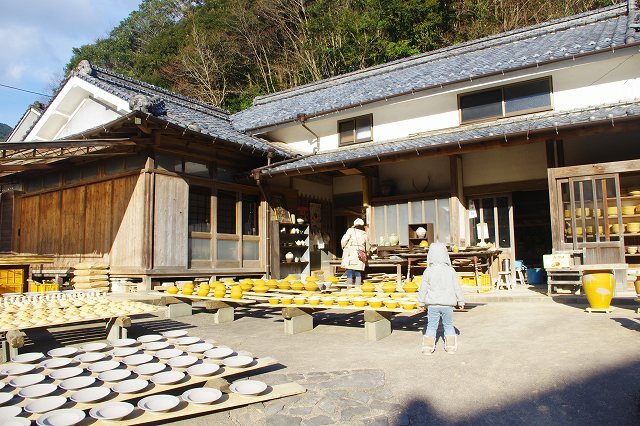 After walking around Mamedamachi town, we recommend visiting Onta Ware workshop. 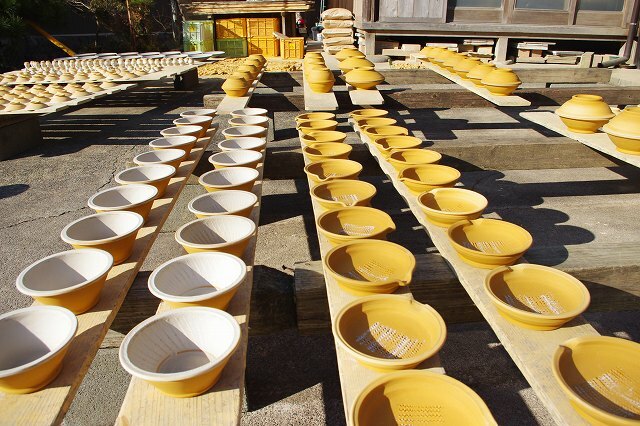 In the area, there are ten kilns of Onta Ware by only the 4th surname of Yanase, Kuroki, Sakamoto and Kobukuro (Kuroki). The ware is made up of only family members. The river flows through the village and the mortar using the power of water from the river crush the clay. Occasionally you will enjoy hearing the sound by the mortar. The sound is chosen to “The scene of sound in Japan Best 100”. The village of Onta Ware is selected also an “important cultural landscape “. 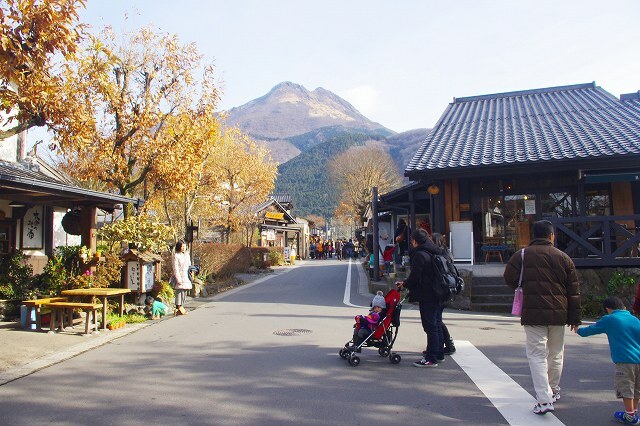 Yufuin is a popular hot spring resort with the second largest amount of hot water in Japan at the foot of the beautiful Mt. Yufudake. You can enjoy a relaxing stay with museums, fashionable shops and restaurants on the streets in Yufuin. Kunisaki Peninsula is the place in which the Buddhist culture called Rokugomanzan prospered in the 8th century, between the Nara period and the Heian period. 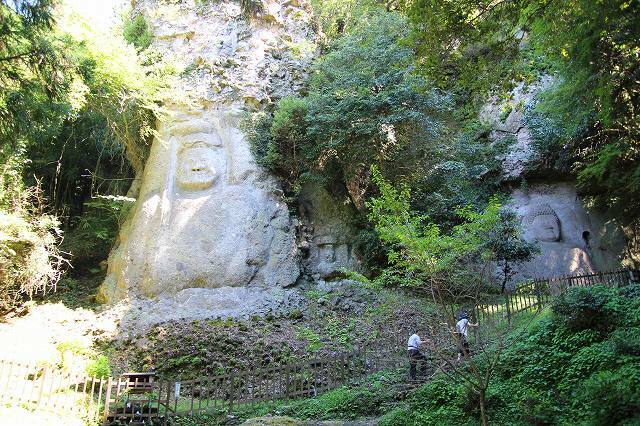 The Magaibutsu (Buddha statues in cliffs and rocks) has two statues carved, the Fudomyoou statue and the Dainichinyorai statue. It is selected as an important cultural property and national historic site in Japan. 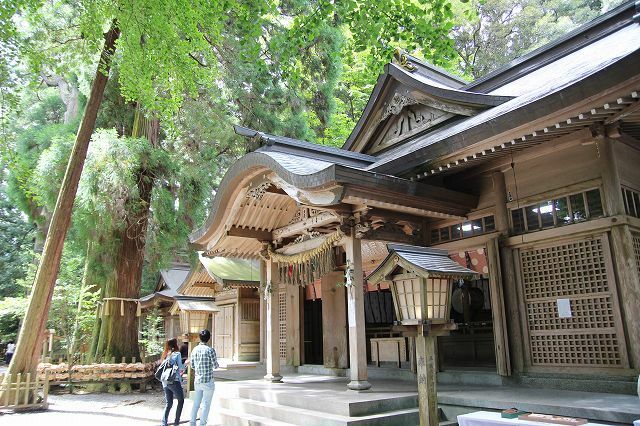 Fukiji Temple is the oldest wooden building in Kyushu which is said to have been built in 718. The Temple is a valuable building that is selected as a national treasure. 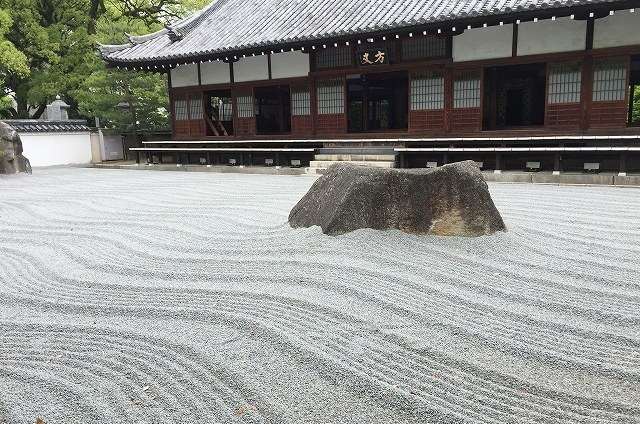 Fuki-ji Temple is referred to as “The three major Amida-do Halls” together with Hoo-do Hall of Byodo-in Temple in Kyoto and Chuson-ji Temple Konjiki-do Hall in Iwate. 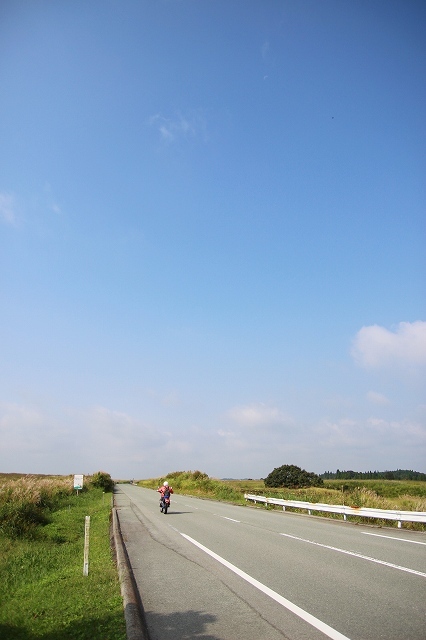 “Yamanami Highway” connecting Yufu City in Oita Prefecture and Aso City in Kumamoto Prefecture is a drive route with the marvelous view. On the road, you will find wonderful places such as the Kuju mountains, Iida and Senomoto kogen highlands. Also there are guest ranchs, hot springs, leisure facilities that can experience nature, sightseeing spots and so on. Takachiho Gorge is a valley that became a cliff of columnar joints because the lava flow injected by Aso volcanic activity was cooled rapidly. 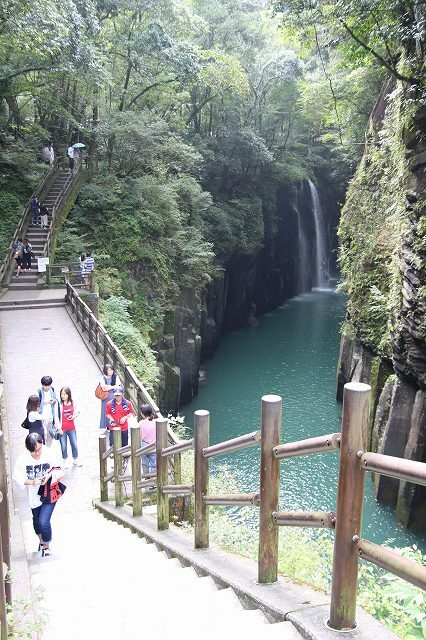 Mnainotaki is a famous waterfall at Takachiho Gorge, selected as Japan’s Top 100 Waterfalls. 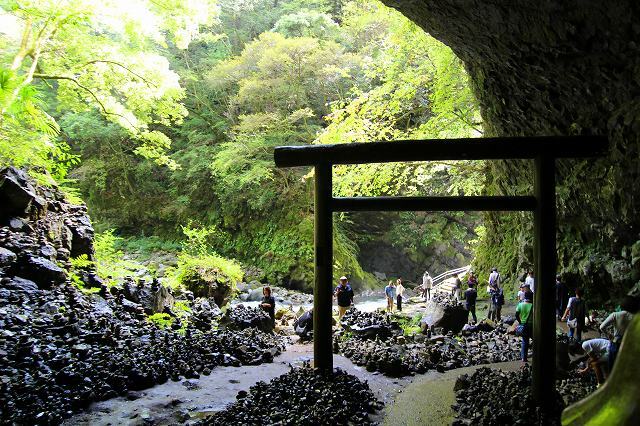 Takachiho Shrine which is known as a god of harvest, was founded about 1900 years ago. 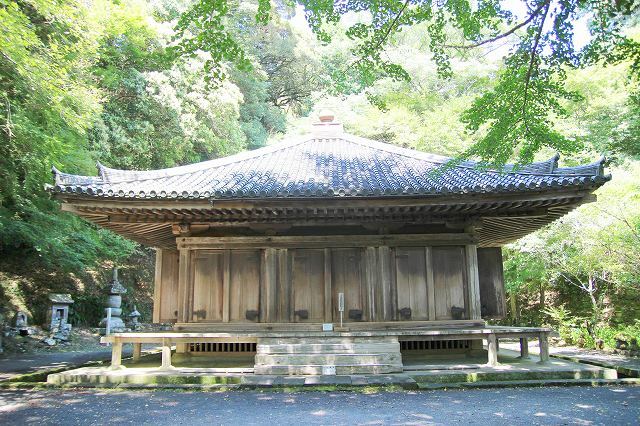 The shrine main hall is designated as a national important cultural asset in Japan. The shrine is known as the god of harvest, marriage and avoidance of bad luck and misery. Amanoyasugawara riverbank is the most sacred large cavern where, according to legend, “Yao yorozu no kami” (eight million gods) assembled and consulted how to get the sun goddesss Amaterasu to come out of Iwato (the rock door of the heavenly cave) and end the darkness of the world. Previously it was only a shrine structure in the cavern, but people who prayed began to carry and pile up stones. 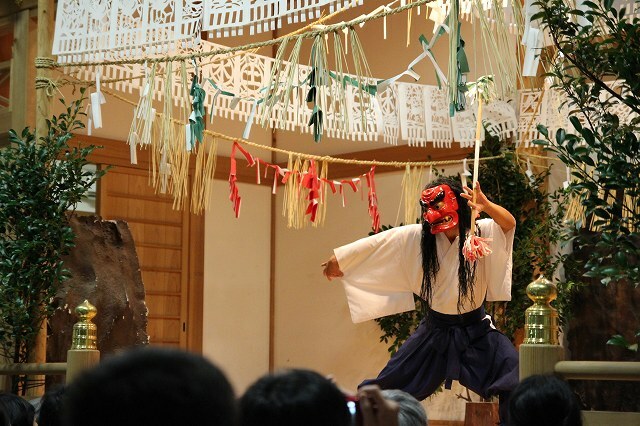 A craftsman certified as a traditional craftsman in Miyazaki Prefecture has made the mask used for Takachiho Yokagura and keeps the tradition of Takachiho. In Takachiho it is said that if you decorate the Kagura mask at home, it will protect you from harm and bring good luck. Takachiho, the stage of legends and myths, has been known for a long time as a sacred place where the gods fall on the earth. The official Takachiho kagura dance “Takachiho Yokagura”, designated as an Important National Intangible Folk Culture Asset, is held in autumn and winter. But outside the official season of Takachiko Yokagura, you can enjoy ceremonial dance performances called “Takachiho Kagura” every evening from 8:00 pm to 9:00 pm. Don’t miss it! It’s the final day. 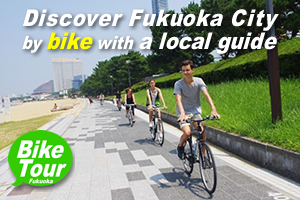 You transfer to Fukuoka International Airport and Have a nice flight! Please remember your precious experience with us!